When you implement ERP software, you can’t just copy how you’ve always done things and expect a return on your investment. Your new ERP solution should come with new improvements to your business processes. Throughout its lifetime, the software must also receive some TLC to continue adding value to your enterprise. That means upgrades, training, support and whatever else you need to tackle industry demands and gain a competitive advantage. Sound overwhelming? The whole point of ERP is to maximize productivity, but when manufacturers and distributors take on software projects without any outside help, they risk getting mired in the system and taking too much time away from their regular responsibilities. This is where Datix comes in. 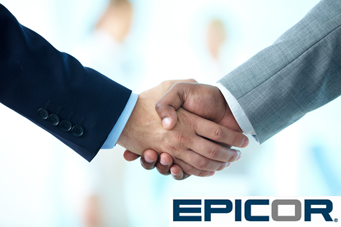 An Epicor Gold Partner, our consultants have dozens of certifications. 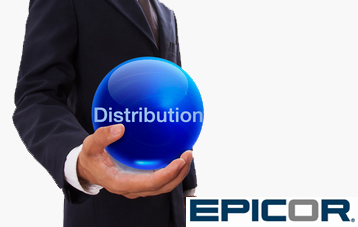 We even sold and implemented the first instance of Epicor ERP 10 in the world after it became generally available. Our experts will focus on your software, so you can focus on your business. Our approach to helping our clients is to listen closely to their interests and requirements, propose an appropriate solution to their issues and then deliver these services in a timely and cost-effective manner. Unlike other consultants, we don’t abandon you after the go-live date. We stick with you throughout the lifetime of your software, leveraging decades of manufacturing and distribution experience to provide the right services to optimize your business performance. Implementation: Datix follows our proven Strategic Solution Process to instill best practices and mitigate risk throughout every stage of your implementation. Business Process Modeling: Our consultants help you uncover current pain points and map out improved workflows to ensure your new solution is supporting smart business processes. Upgrade: We simplify the upgrade process, so you can move up to Epicor 10 from Enterprise, Vista, Vantage or Epicor 9 without hassle. 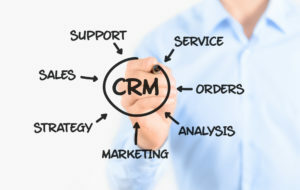 Integration: Our pre-built Unity integration application can be installed rapidly to seamlessly connect your ERP solution with CRM, eCommerce or Marketing Automation software. Customization: You might not get everything you need to run your business out of the box. Datix can provide whatever customizations are necessary to support your unique processes. Training: We provide role-based training in person or virtually to help your users utilize the system appropriately. 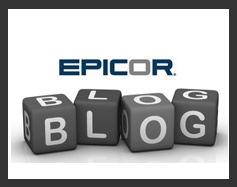 Support: Epicor Support can’t cover every issue in a timely manner. That’s why our team of ERP experts is always available to answer your questions and provide comprehensive support. Microsoft Azure Hosting: Our experts can manage and host your ERP solution in the most powerful public cloud platform, Microsoft Azure. With Epicor in the cloud, you can enjoy greater speed, reliability and affordability. EverSafe! Backup and Disaster Recovery: EverSafe! is a comprehensive disaster recovery solution that will protect your business data and IT investments against costly downtime. Jet Analytics: A comprehensive BI and reporting tool, Jet allows users to easily report against their largest Epicor databases with familiar Excel and Microsoft Power BI tools. This gives users insights at their fingertips. Datix is committed to answering all your ERP questions and helping you get the most from your software investment. 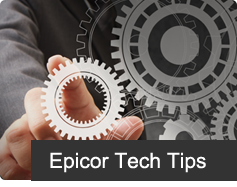 Visit our Epicor demo videos and training site to learn new strategies for using your ERP. 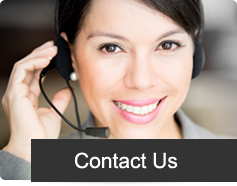 To find out more about our ERP services and solutions, contact Datix today.